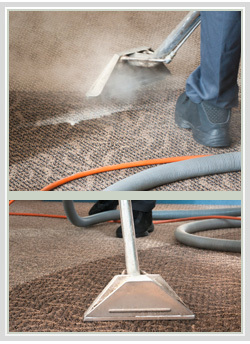 West Hempstead Carpet Cleaning provides carpet and upholstery cleaning in West Hempstead and Nassau County, New York. We specialize in carpet cleaning, however we offer numerous additional home cleaning services, such as carpet and rug repair, carpet stretching, carpet dying, stain removal, air duct cleaning, tile and grout, cleaning, and more. For more information on our services, please visit our website or call our customer service representatives. 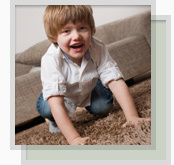 Carpets and rugs that are located in high traffic areas are prime targets for rips and tears. A good quality carpet or rug is built to last and when the proper repair techniques are applied, there is no reason to spend money replacing them. 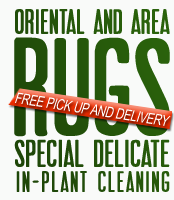 Our carpet technicians usually operate on site, however certain cases might require a transfer of your rug to our factory warehouse where it will be taken care of and returned to you in a matter of days. Nassau County residents love to visit the beach in the summer but are often unaware that when they return home they often bring back a good amount of water with them. Carpets are very durable and meant to last, however over exposure to water can be the end of them. Mold is formed when an excessive of water is not removed from a spot, such as on a carpet or rug. Most of the time mold grows without being detected. If you spend a lot of time at the beach, it is a good idea to have our West Hempstead Carpet Cleaning techniques check out your carpet conditions for excess water. Our pros will do an overall inspection of the state of your carpet before a cleaning session begins and can detect whether or not your carpets have been exposed to mold. 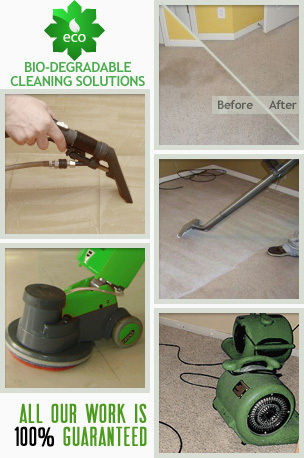 West Hempstead Carpet Cleaning offers various deals and specials throughout the year. Call our customer representatives today for more information and don't forget to ask about our free over the phone price estimate!